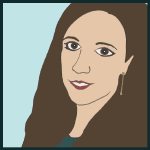 In another post, I wrote about how my students who were great at estimating problems such as 39,253 or 32,025 to the nearest ten thousand did fine, but really struggled when it came to rounding those same numbers to the nearest hundred or ten. 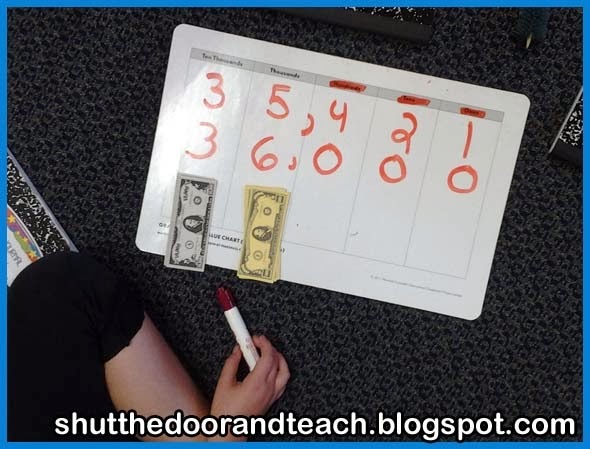 Estimating on a number line was new to them, so I gave them an activity that got them moving around the room and sticking numbers onto number lines until they got more comfortable with this tool that has a lot of potential to help us estimate. I wanted more of a hook, however. Number lines are a great tool to help us visualize, but when it comes to real world estimating I think most of us think first and foremost about money. Kids think about it too. Just this week we have the book fair and kids ask, "Do I have enough to buy this book?" And I answer, like any teacher would, with a question. "Do you need to add $9.99 plus $5.99, or can we make those numbers easier to add in our head?" Soon the kids are estimating to answer their own questions. 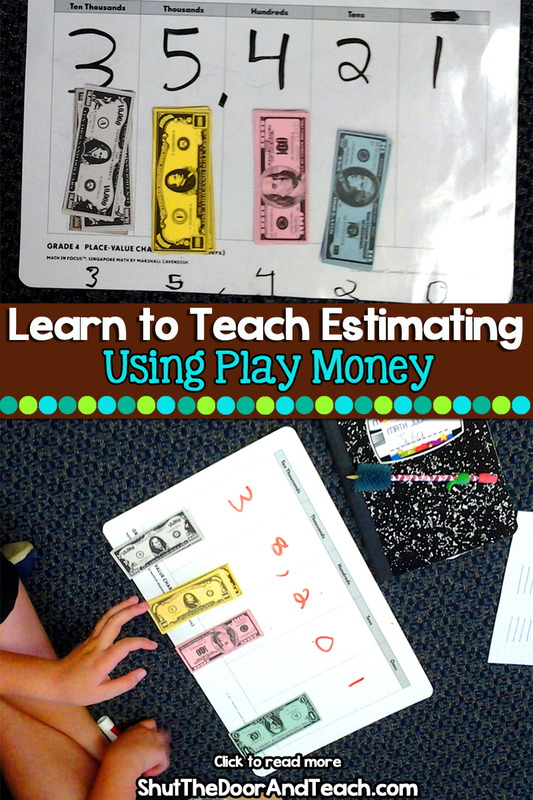 But back to the issue at hand: how to understand estimating to a specific place value. What I did was I paired up half the class who were really struggling with this concept. I told them each I was going to give them about $35,421. That got their attention. I told them also that I'm really sorry, but I might just run out of money, so although they'll all get about that much, they won't all get exactly that much, and is that okay? They agreed they could live with that. So for the first pair, I told them I had run out of ones. I could give them 3 ten thousand dollar bills, and 5 thousand dollar bills, and 4 hundreds. I could even give them some tens, but no ones. 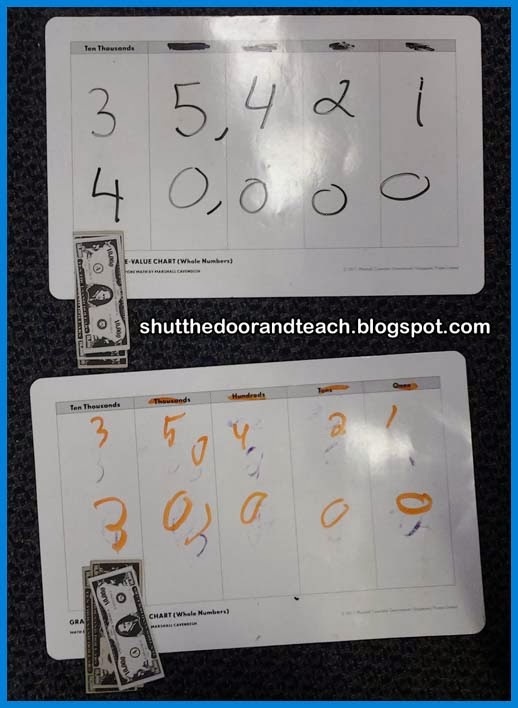 So for one student, I gave them all that and 2 tens, and the other student got all of the above but only 1 ten. We talked about who had closer to the original amount and how we found the difference was to subtract. For the next pair, I told them that not only did I run out of ones, I also ran out of tens. I could give them 3 ten thousand dollar bills, and 5 thousand dollar bills, and even some hundreds. But I could not give them any ones or tens. 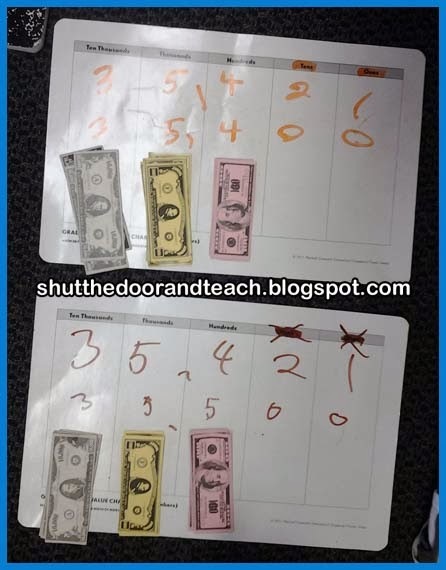 So I gave one student 4 hundreds and the other student 5 hundreds. 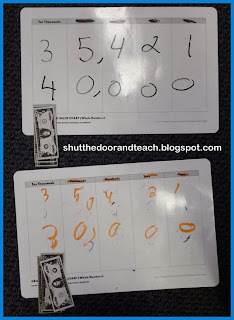 All the while they were comparing numbers before and after and visualizing exactly what an estimated amount looks like. 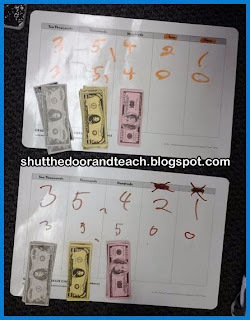 How do you help your fourth graders round to a given place value?